Increasing inclination toward the use of high-grade polymer materials in the construction of single-use bioprocessing materials and development of advanced materials that can provide integral strength to the single-use bioprocessing products have boosted the growth of the single-use bioprocessing materials market. According to a research firm, Allied Market Research, in 2016, the single-use bioprocessing materials market was valued at $2.8 billion and is expected to register the compound annual growth rate (CAGR) of 18.7% during period 2017–2023. A guest post by Srushti Helwande. Immense demand for single-use bioprocessing materials has led to numerous mergers & acquisitions and partnerships. In fact, partnerships are regarded as the most efficient way to expand business. Recently, Emergent BioSolutions, the U.S.-based multinational specialty biopharmaceutical company, extended its partnership with vendor ABEC to add a dual plant in Maryland, U.S. Similarly, Chinese company, Wego Pharmaceuticals, decided to collaborate with GE Healthcare to manufacture single-use consumables. Such developments have become necessary to cater to the demand-supply equation in the market. A healthcare technology supplier in China, Wego Pharmaceuticals, recently announced its collaboration with GE healthcare, to manufacture single-use consumables for bioprocessing. In addition, the first product is expected to hit the Chinese market by the end of November 2018. Similarly, Emergent BioSolutions also extended its tie-up with ABEC to make an addition of a dual purpose to Emergent’s facility at Baltimore, Maryland. Moreover, to seal the deal, ABEC has shipped a custom-made CSR (Custom Single Run) single-use system, which would be used for mammalian cell culture and large-scale microbial fermentation. A year ago, Emergent installed a 4,000 L single-use bioreactor from ABEC, the largest bioreactor available in the market. 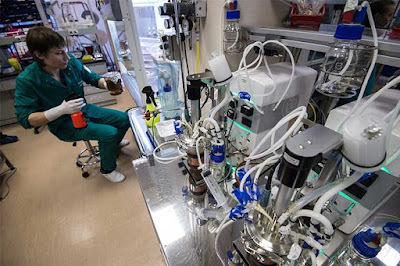 Technological advancements and dire need for upgraded efficiency have tremendous potential to create novel benefits of single-use bioprocessing. It is expected that the future in single-use bioprocessing would be filled with big data and machine learning. The benefits of automation are self-explanatory, but till now, we have only scratched a surface when it comes dealing with the humongous data generated by these automated systems. Thus, the applications of big data in single-use bioprocessing are still in nascent stage. Apart from real-time controlling and monitoring, automated solutions improve the ability to analyze historical operations, processes, and performance data, which can result in several useful outcomes, including controlling outcomes to optimize product yield. The next big thing in the single-use bioprocessing materials market will be the incorporation of machine learning based on the big data. For instance, GE Healthcare recently developed a scale-agnostic machine learning infrastructure to deal with yield-efficiencies in bioprocess production facilities. The company has used advanced artificial intelligence algorithms to create process-parameter values that are specially designed to maximize the yield of every production run. For the last few years, it has become clear that majority of the shareholdings are funded to develop innovative single-use bioprocessing materials. 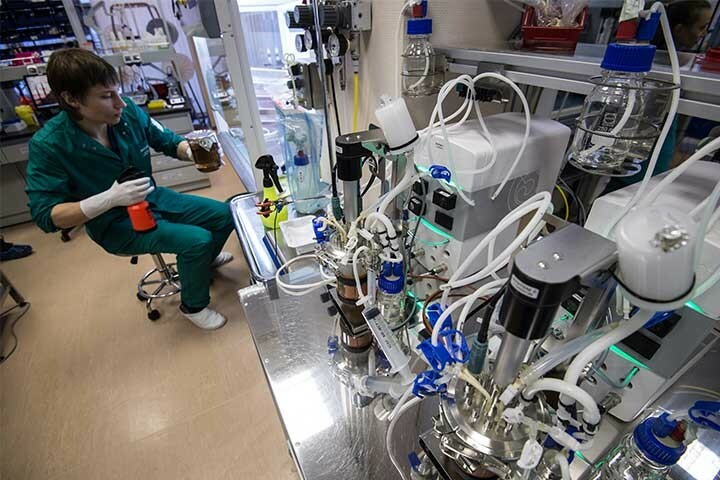 However, the biggest challenge today is for those companies that manufacture the single-use bioprocessing products using downstream process and need to achieve the results experienced during the upstream process. Once the systems are able to balance the equation, the market players would witness lucrative opportunities in the future.